New York,USA: May 18, 2018: 4k footage of crowded Times Square, New York,USA. 4k00:35HONG KONG - CIRCA APRIL 2018 : Scenery of BUSY STREET around MONG KOK metro station. 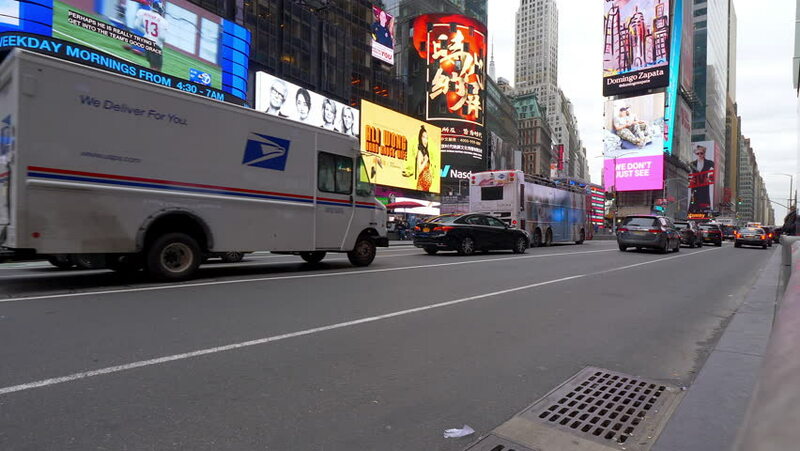 hd00:19New York - Circa 2009: Times Square in 2009. Wheel height shot of Times Square street with pedestrians and auto traffic in New York City, New York. 4k00:09Hong Kong,2-Febuary-2018,Street traffic in Hennessy Road Causeway Bay,Hong Kong ,footage motion 4K. hd00:24NEW YORK, NY - CIRCA 2009: An accelerated view of New York's Times Square results in a frenzy of flashing lights circa 2009 in New York, NY.